The growth of the internet and technology has opened up a new world of crime in the modern era. Hacking is an internet crime that involves gaining unauthorized access to private information or data. Law enforcement officials today are devoting an increasing amount of resources to investigate and prosecute “cyber criminals” and cybercrime such as hacking. Whether you have been arrested or are under investigation for hacking into accounts or distributing copyrighted files, The Frey Law Firm, LLC’s hacking defense lawyer can fight to protect your interests. There are serious potential penalties for computer hacking that can result in prison time and fines. If fraud is involved, a defendant may even be ordered to pay restitution to the victim for the damages allegedly sustained, including the costs incurred due to network outages and down time. Depending on the specifics of your alleged crime, you could be facing prosecution in state and/or federal courts. We are able to represent you at the state and federal levels in Ohio, North Carolina, and Florida and have represented clients around the country via pro hac vice admission. Defending alleged cybercrimes and computer crimes such as hacking requires a significant understanding of technology and the relevant laws. Our internet crime law firm has the experience required and is adept at critically analyzing evidence obtained through forensic investigations. 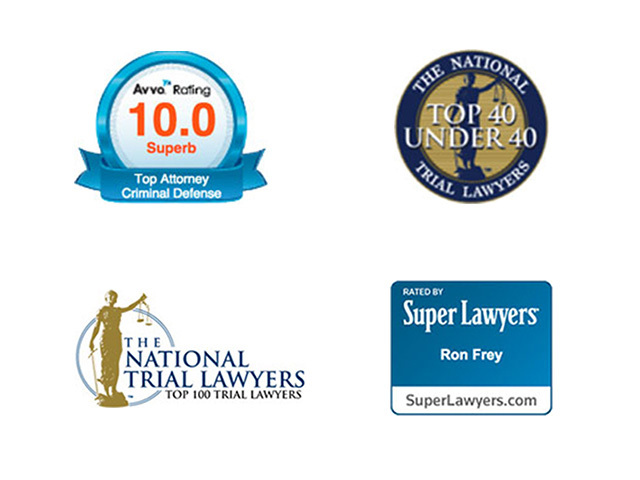 Attorney Ron Frey has over a decade of experience defending clients against a wide range of internet crime allegations, including hacking, computer fraud, and more. We can navigate even the most complex computer crimes and have the skills, knowledge, and creativity to tailor the best approach for your circumstances. Free Anytime, Anywhere Consultation. We are available 24/7 for your free consultation. Discuss your charges with a hacking defense attorney and find out how we can help you. Wherever you are located in the U.S., we can come to you.